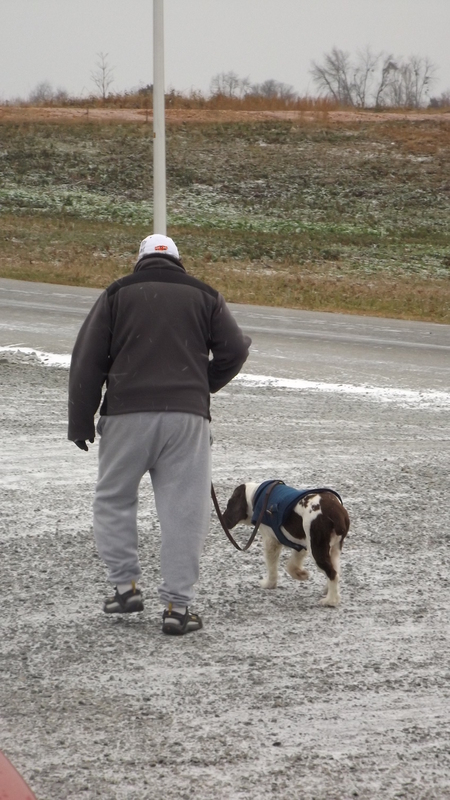 Wednesday, Thanksgiving’s eve, saw Campbellsville’s first measurable snowfall. It has already been colder here than the typical north Louisiana January, and we’ve seen snow with no accumulations. Fitting perhaps that November 27 marked the official opening of the Christmas season for a musical reason: In Kroger I heard Burl Ives doing my second favorite seasonal tune, “Holly Jolly Christmas”! I don’t know anything about my favorite or least favorite Christmas music, and since Google knows everything, a little research seemed in order. “Holly Jolly Christmas was written around 1965 by Johnny Marks. Marks was a prolific song writer who specialized in pop Christmas music. He also wrote “Rudolph the Red-Nosed Reindeer” first made a hit by Gene Autry. Later he wrote “Rockin’ Around the Christmas Tree” (Brenda Lee’s version is the one we hear), and a Chuck Berry number called “Run, Rudolph, Run”. While he didn’t write the lyrics, he did arrange the music for “I Heard the Bells on Christmas Day (Bing Crosby, Ed Ames, and Harry Belafonte all have memorable versions). Marks was an educated New Yorker who attended private prep schools, then earned degrees from Colgate and Columbia. He was a decorated combat veteran of World War II serving as a company commander in the 26th Special Services Company. 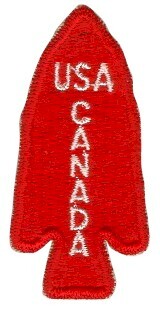 The 26th was a brigade composed of American and Canadian commandos. 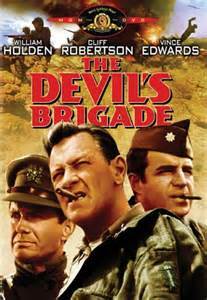 They were known as The Devil’s Brigade, and there was a movie of the same name made 45 years ago. The movie was about Marks’ unit, and their combat in Italy. Yes, it really happened, and some of the Canadians did arrive for training in kilts, and they did have bagpipers play “Reveille” on a daily basis. After the big war, Marks got serious about music and wrote his hits. His contemporaries included Irving Berlin, composer of “White Christmas”, Jay Livingston and Walter Evans who wrote “Silver Bells”, plus Walter Kent and Buck Ram whose descendants get the royalties from “I’ll Be Home for Christmas”. These guys all share a common religion with Johnny Marks: can you guess it? They’re Jewish, but so what? Every one of those numbers is either good music or a witty take on the season. And today, November 28, is the last time Thanksgiving and Hanukkah will coincide for 80,000 years. I mentioned a most disliked Christmas song, and you’ll hate me for it. It’s that version of “Jingle Bells” featuring a chorus of barking dogs. My favorite was written by a Baptist, Gene Redd, and performed by Charles Brown. “Please Come Home for Christmas”.